Without circuit breakers (or the alternative, fuses), household electricity would be impractical because of the potential for fires and other mayhem resulting from simple wiring problems and equipment failures. 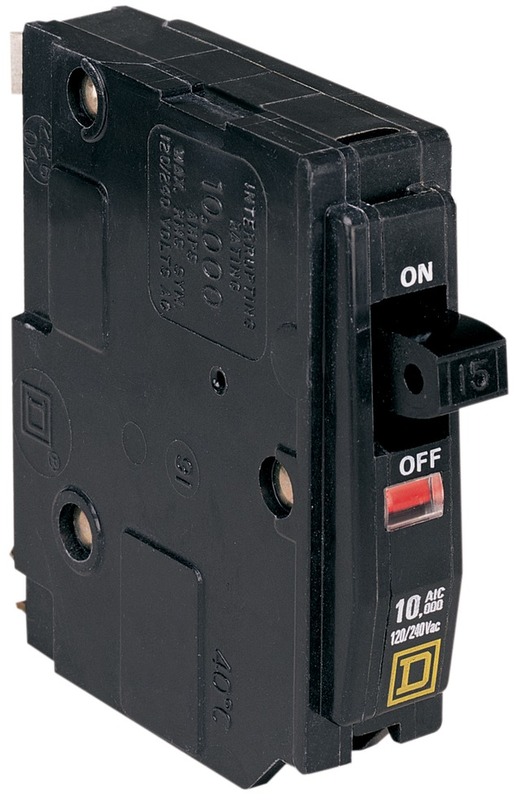 Like anything else, circuit breakers can and do go bad over time and often times require replacement. We Offer a 100% free written price quote for any electrical service upgrade project. Schedule a Customer Visit.